Taking a moment to pause from the usual product post, I wanted to quickly shout out and give a welcome to new writer, Erin! You’ll be seeing some posts from Erin moving forward. Erin is the new Mommies with Style Maternity & Baby writer. Seeing as my babies are no longer babies, I wanted someone who could test out some of these items and write about them with personal experience. 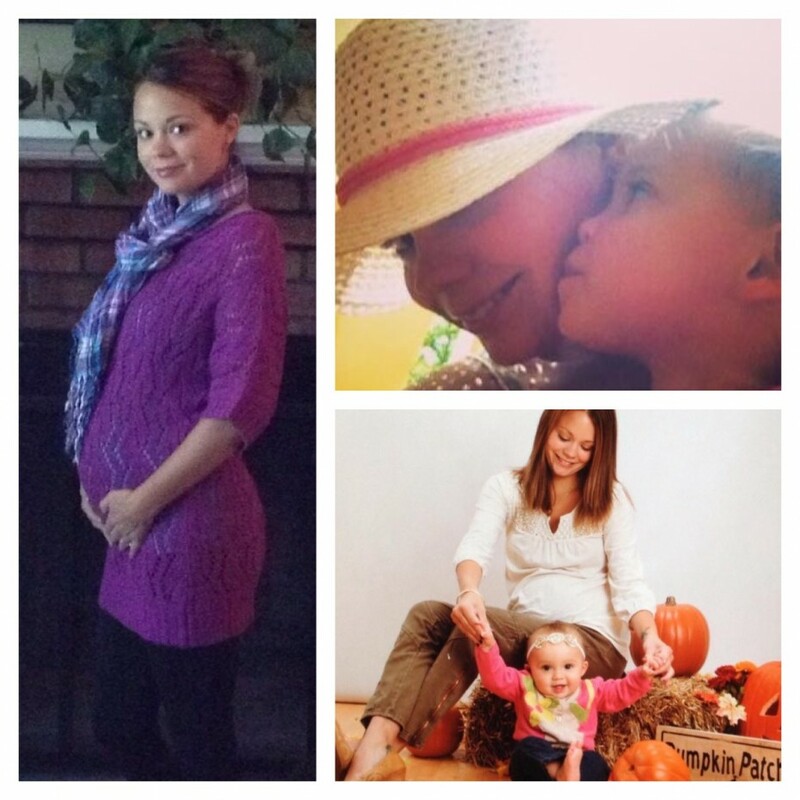 Erin has two girls – 2 years and 10 months – and she’s currently pregnant with #3 (a boy!). Before kids, Erin worked for a major baby product retailer! It’s how I met her! So you know she knows her stuff. Please join me in welcoming her and I hope you guys are looking forward to seeing some more maternity, baby & toddler product posts! Thanks for the warm welcome Whitney!